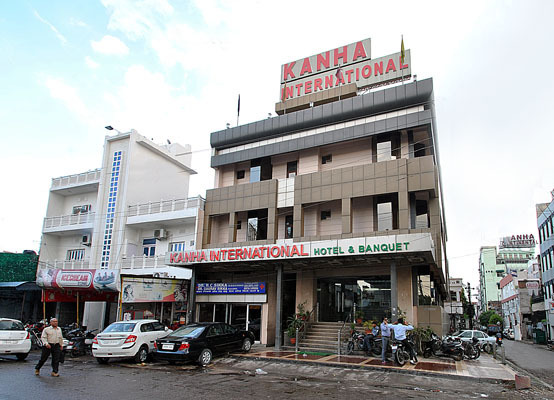 Hotel Kanha International, Kanpur, provides guests with a true blend of refreshing hospitality and modern appeal. 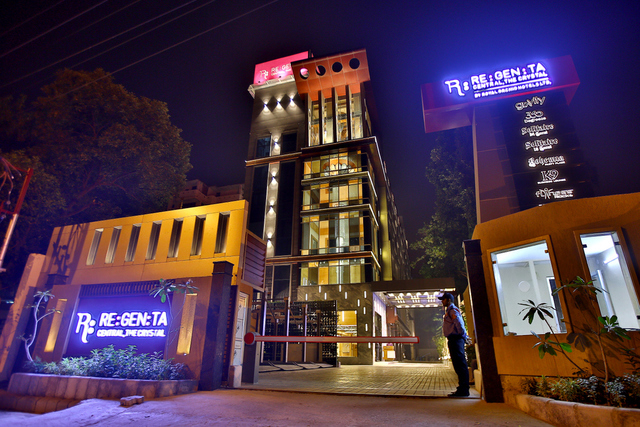 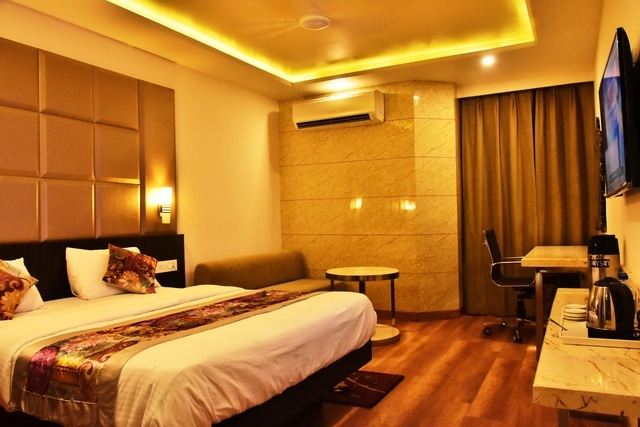 Guests are sure to enjoy a pleasant stay with its personalized services, strategic location and sophisticated rooms. 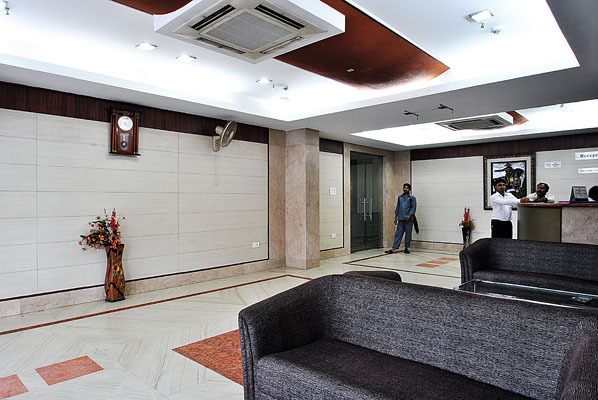 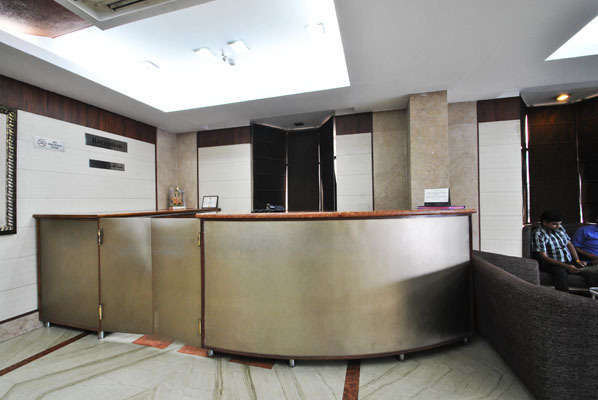 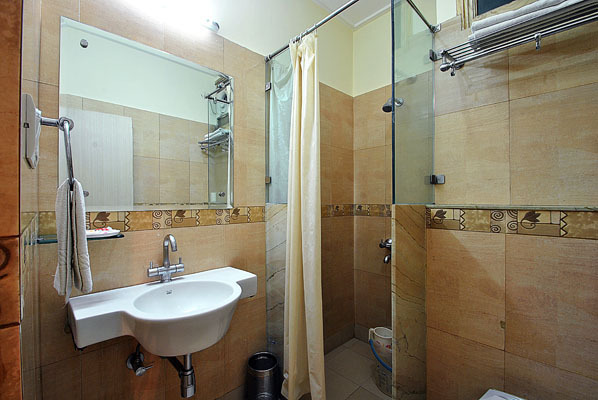 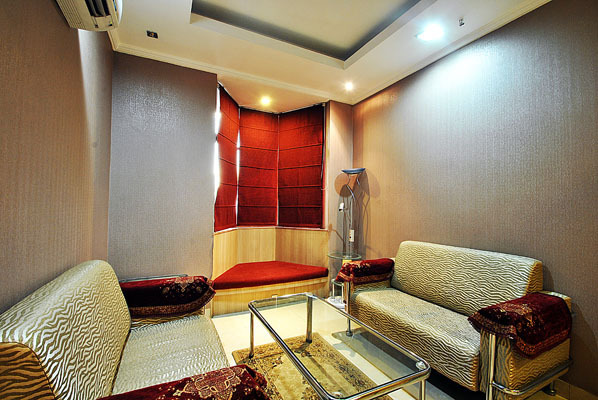 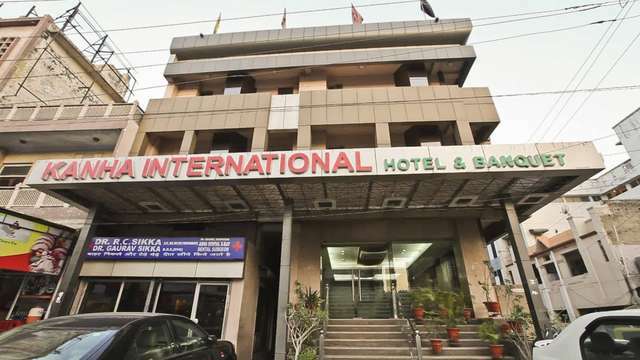 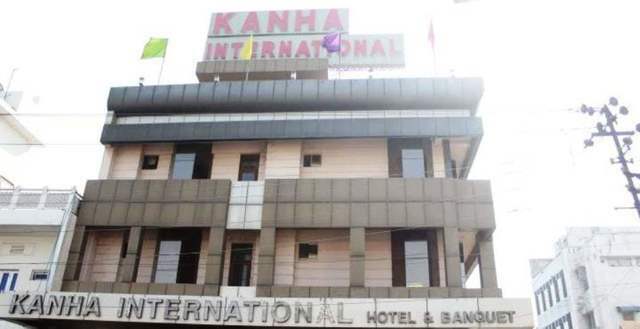 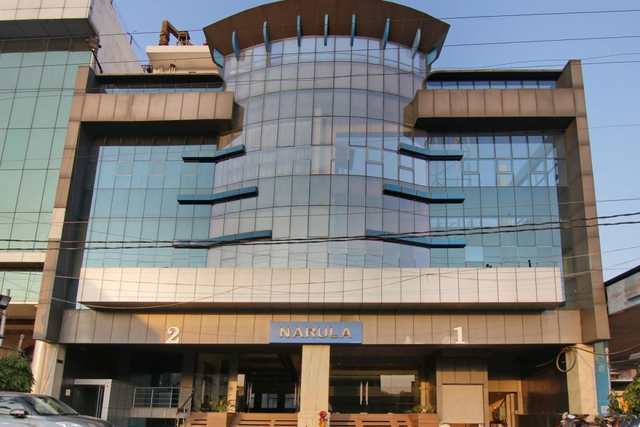 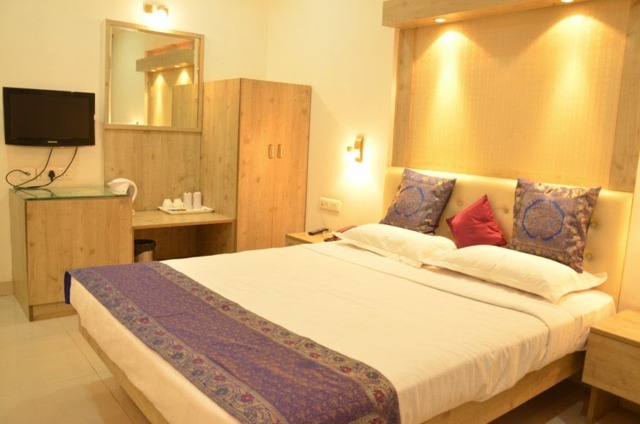 Hotel Kanha International is located at Ashok Nagar. 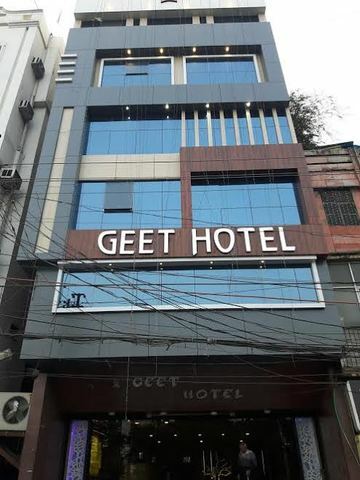 JK Temple (Approx. 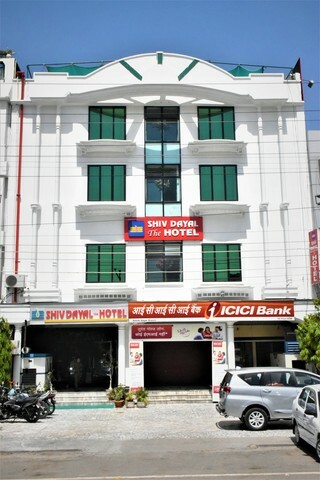 1km) and Kanpur Memorial Church (Approx. 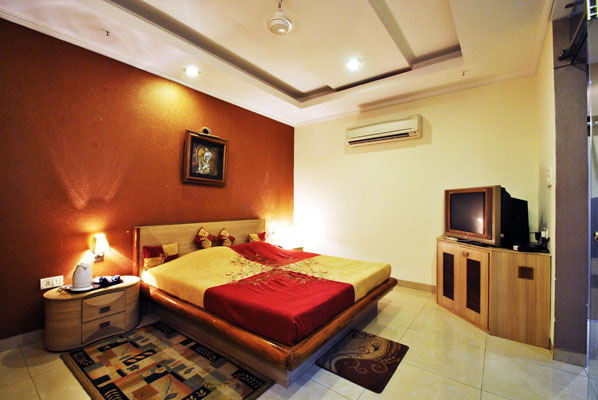 7km) are renowned tourists destinations that can be explored easily from the hotel. 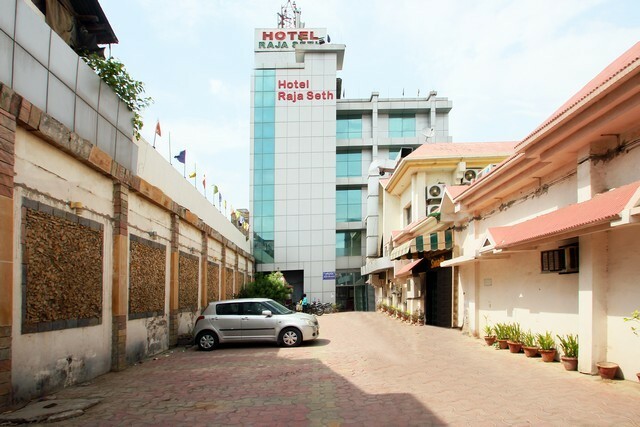 Kanpur Memorial Church was built in honour of British soldiers. 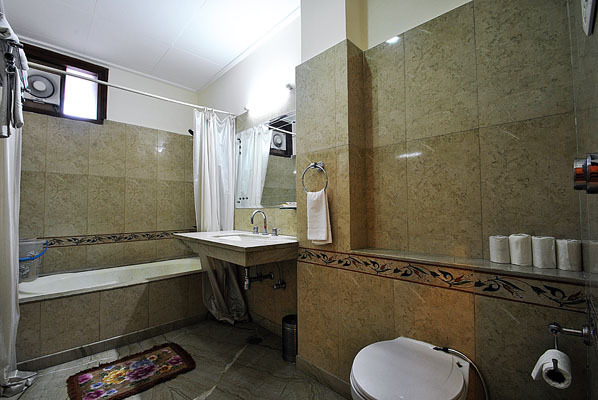 This Gothic style architecture houses a memorial garden as well as a military cemetery. 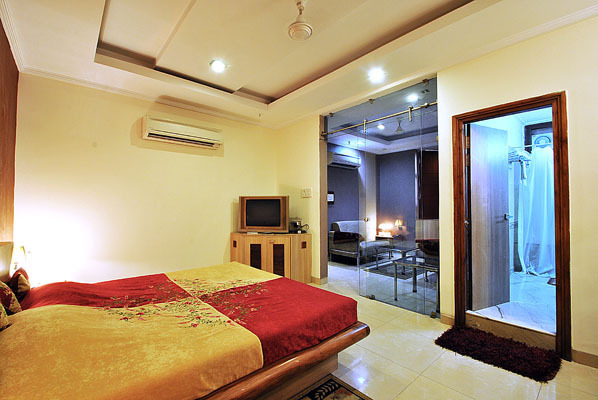 Other attractions worth exploring in Kanpur are Allen Forest Zoo, Phool Bagh and Moti Jheel. 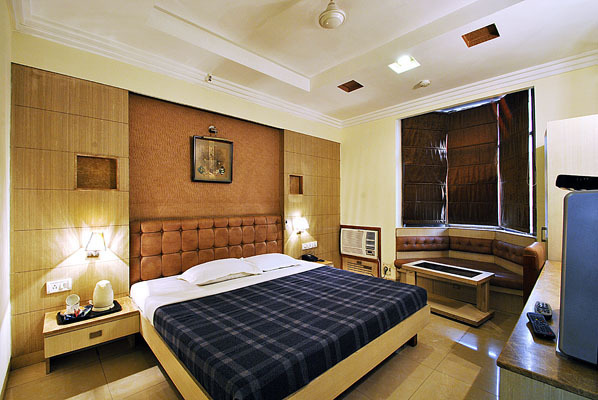 Hotel Kanha International strives to give guests a comfortable and convenient stay. 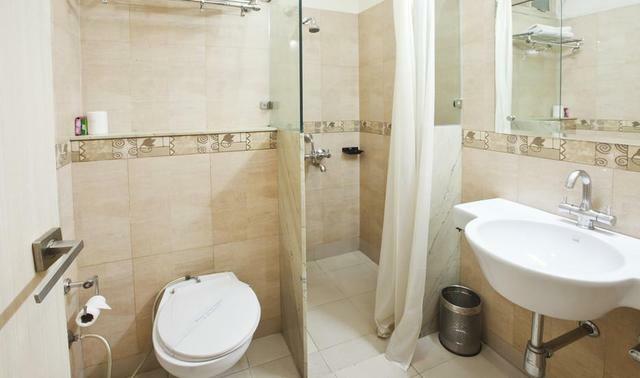 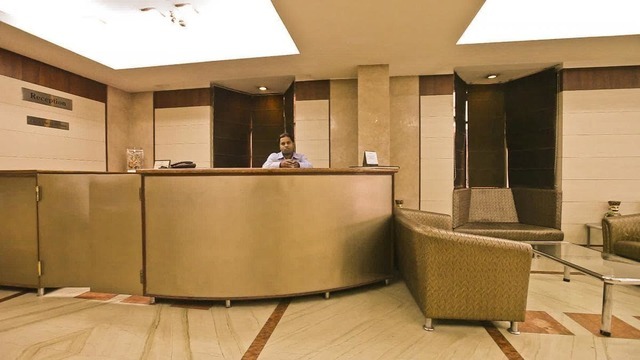 Room service, internet, 24-hour front desk, air conditioning, parking, travel desk, 24-hour security and doctor on call are the basic amenities ensured to the patrons. 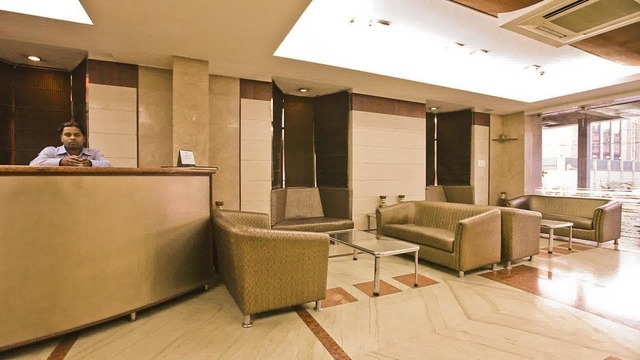 Business services, meeting facilities and board room are perfect for business guests to hold meetings and other corporate events. 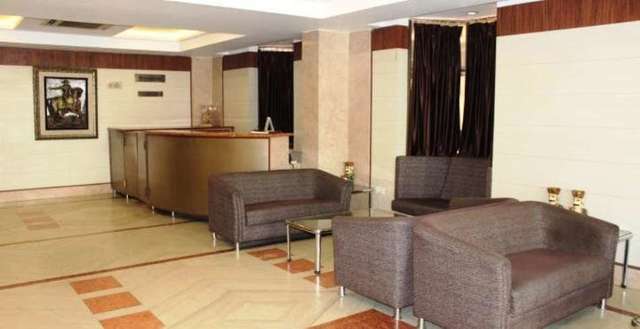 This hotel also offers banquet facilities so that patrons can organise social or formal events with ease. 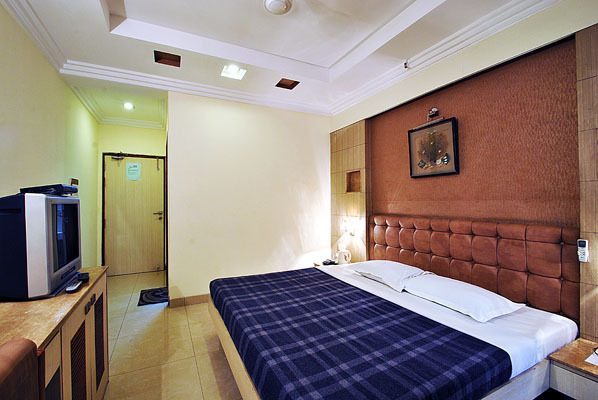 The hotel offers deluxe rooms for accommodation. 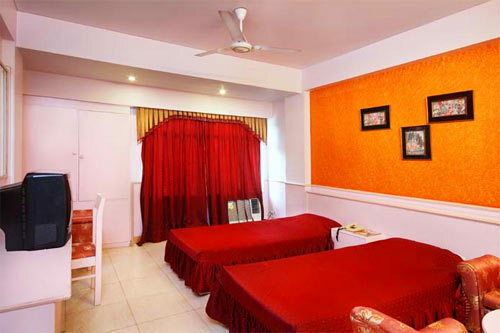 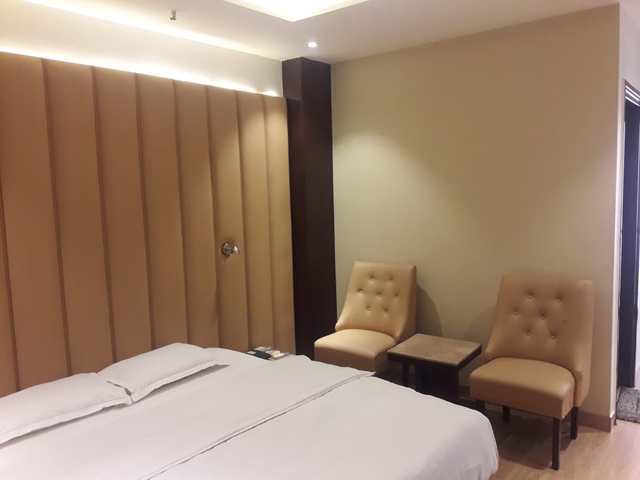 The rooms are furnished well and give off a homely vibe. 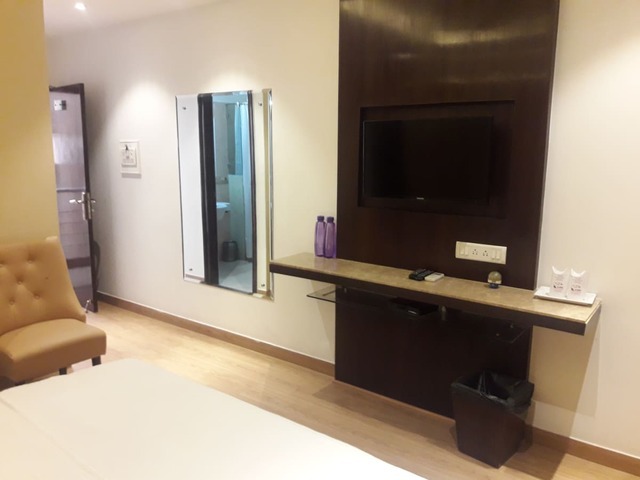 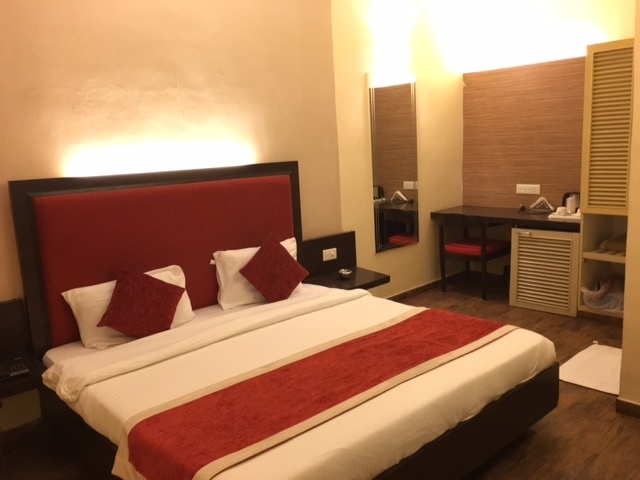 One can avail of in-room amenities like air conditioning, colour television, internet access, refrigerator, telephone, in-room menu and writing desk.